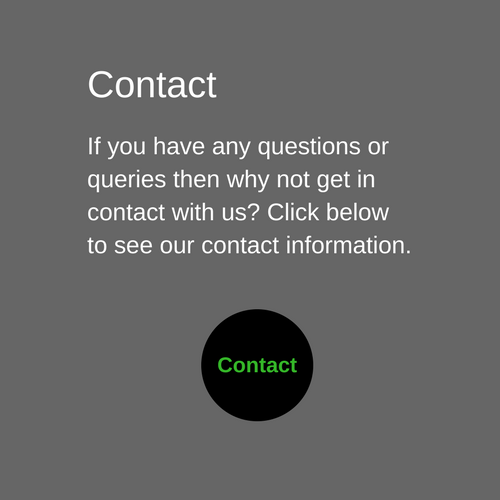 We can deliver, wherever you are. 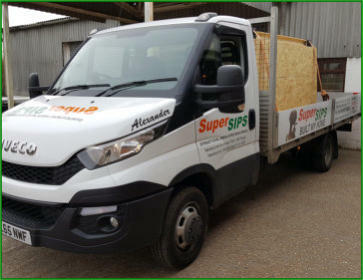 SuperSIPs offer a delivery service and can deliver anywhere in the UK or beyond. Or you can collect directly from us. 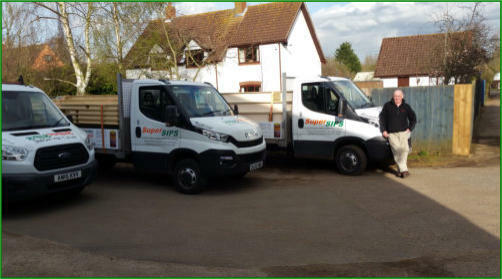 If you prefer to collect from us then why not give us a call to arrange? 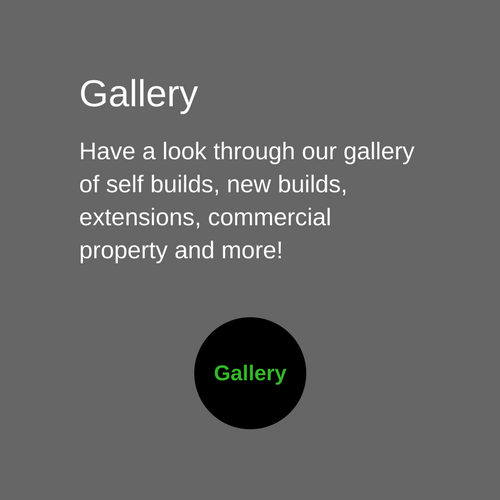 You can find our address and other details on our Contact page.